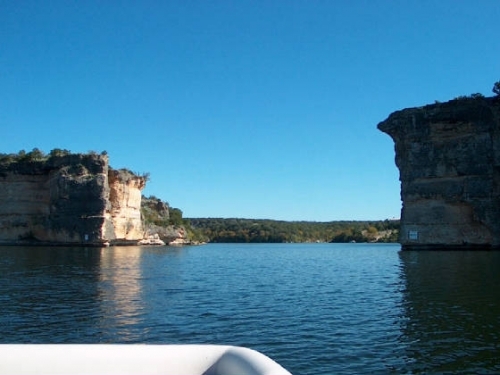 Possum Kingdom State Park Store and Marina is proudly owned and operated by Jeff and Lisa Nichols. We are a privately owned and operated Christian based business in partnership with Texas Parks and Wildlife. 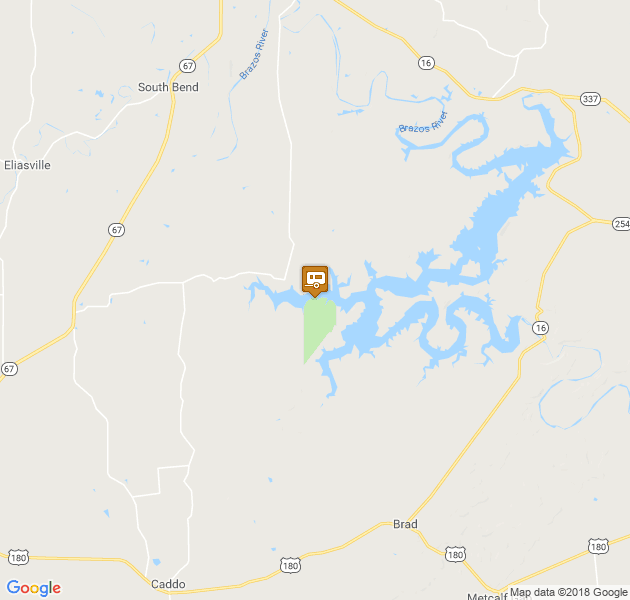 We are located in Possum Kingdom State Park on Park Road 33, 17 miles north of Caddo, Texas. We have many years in the the retail industry and have had a love of the outdoors since our early years. 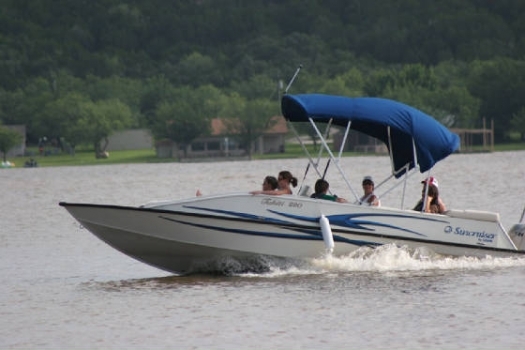 Decades of camping, fishing, and boating have provided us with a great background and the experience to assist our customers in many ways. We look forward to meeting you and assisting you to maximize your camping, boating, fishing, birding, and hiking experiences. Our Store and Marina carry a ton of items to meet a variety of needs for campers, boaters, hikers, birders,and fishermen including groceries, camping supplies, fishing supplies, boating supplies, souvenirs, first aid as well as books, stuffed animals, sun glasses, shorts, swimsuits, sun screen and lotions, disposable cameras, camera batteries, lake maps, and really just too much to mention. 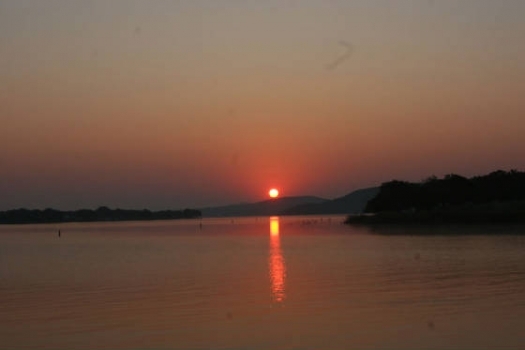 Possum Kingdom State Park offers 6 cabins which sleep 4, 1 lodge that sleeps 8, 112 developed campsites, and 10 primitive campsites. 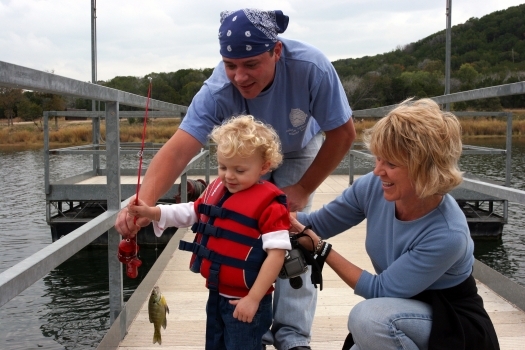 The park also has 2 hiking trails, birdwatching, fishing, swimming, and other numerous activities. To make reservations in the park, call 512-389-8900 or go the their web site at www.tpwd.state.tx.us. Canoes, Rowboats, and Standup Paddleboards - $15.00/hour, $25.00/2 hours, $35.00/4 hours. 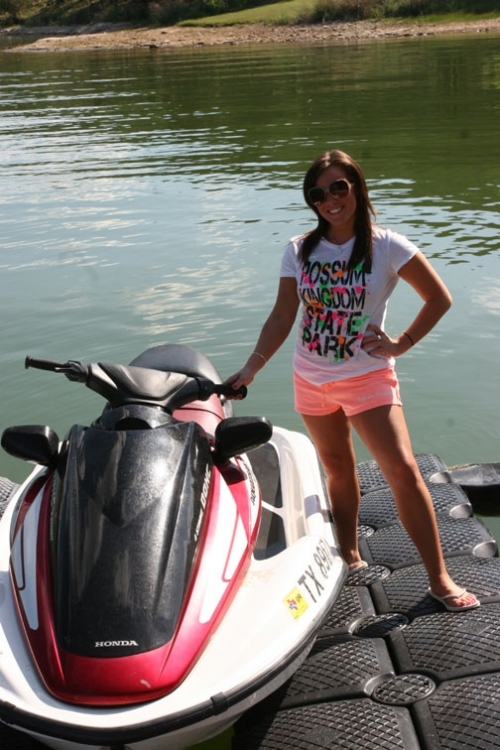 Rentals are done on a first come first served basis. Slip reservations are strongly recommended and can be made up to 330 days in advance. Please reserve your campsite or cabin and then make your slip reservation. If you have any questions, please call 940-549-5612 and ask for Jeff or Lisa!